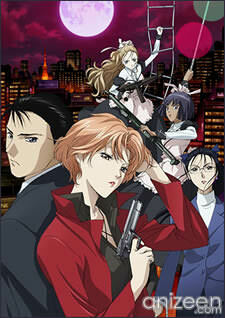 Ryoko Yakushiji, a Superintendent in the Tokyo Metropolitan Police Department, works with Junichirou Izumida to investigate seemingly paranormal, supernatural or bizarre events that get involved in criminal cases. 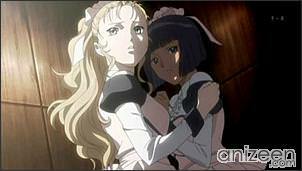 Ryoko works with her colleagues, including her rival Yukiko Muromachi, alongside JACES security forces personnel and her personal maids Lucienne and Marianne to resolve the cases before they go out of hand. 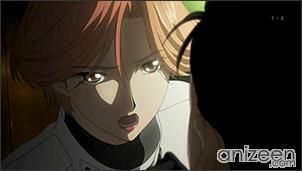 An orange-haired girl standing out on a grassy knoll, who puts a big handgun to her head and pulls the trigger. 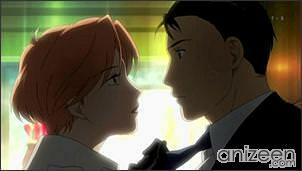 But this was only the recurring dream of Izumi Junichoro, age 33, who is a Police Investigator. 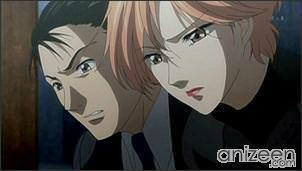 When Junichoro gets to work he is immediately called into his boss’s office, and the boss turns out to be the orange-haired girl, Yakushiki Ryoko, age 27, who is a top graduate of Tokyo University and who has a lot of freedom and flexibility in how she runs her Special Department at the Police Force. Ryoko likes to wear very high heels and short dresses, but always in perfect style. She also likes to tease the very straight-laced Junichoro, who is both rather intimidated by his boss and also often ticked off by her peculiar and unconventional approach to running a Police Investigations Special Unit. 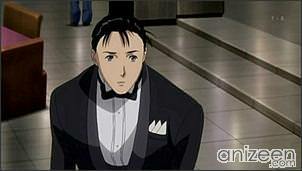 Ryoko has asked Junichoro in because she wants him to accompany her on a shopping trip to the Ginza. Junichoro is aghast at this, but Ryoko just laughs and tells him that she wants him to carry her bags, and any way, if they did this after working hours she couldn’t order him around. So off the two go in a police car driven by a cop, until they get stuck in traffic near the Ginza. At that point a man screams and falls against the hood of the patrol car. The man’s face starts to shrink and his eyes get blotchy with blood. The man then dies in a huge puff of white smoke, leaving his dried-out, bloodless corpse behind. 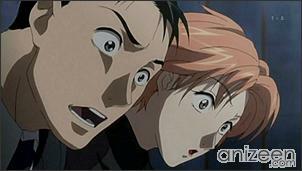 As Ryoko and Junichoro investigate this death, more suspicious things occur. 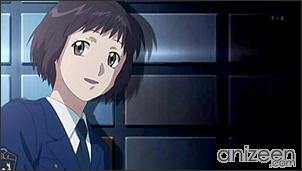 Ryoko Yakushiji is an officer in the Tokyo Metropolitan Police Department who had graduated from Tokyo University’s Law Faculty, she can speak in several languages including French. Her father is the head of the multinational security company JACES. Her rank is Superintendent and the supervisor of Junichirou Izumida. She is a good fighter, being able to use firearms and fight with bare hands. Ryoko won’t hesistate to use JACES assets if necessary to help her in her work. She is called Oryo by Yukiko. 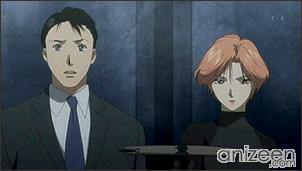 Junichirou Izumida is a non-career police officer with the rank of Assistant Inspector, he is assigned under Ryoko Yakushiji. 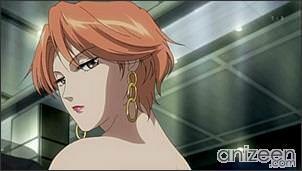 Unknown to him, Ryoko is infatuated with him and has tried to get his attention. Like his superior, Izumida can fight with either firearms or with bare hands and feet. 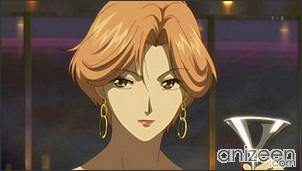 Yukiko Muromachi is a rival of Ryoko since their college days, she is also a Superintendent in the Tokyo Metropolitan Police Department based at the Public Security Bureau. 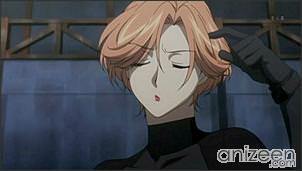 Her subordinate is Akira Kishimoto. Being the daughter of a former career police officer, she refuses to use her family ties to help her in her Superintendent duties. Ryoko calls her Oyuki. Yakushiji Ryoko no Kaiki Jikenbo (薬師寺涼子の怪奇事件簿) is a series that consist of TV anime, mangas and light novels created by Yoshiki Tanaka and illustrated by Narumi Kakinouchi. 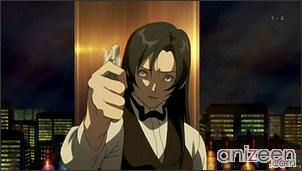 An anime version of Yakushiji Ryoko no Kaiki Jikenbo had aired on July 5, 2008 with 13 episodes planned for broadcast after it was announced for a TV adaptation.